Guitar tablature, normally referred to as guitar tab, is a cool way for string players to read and write music. It’s most associated with guitar players. The system is simple. Six horizontal lines represent the six strings on the guitar and numbers placed on those lines indicate the fret number to be played. 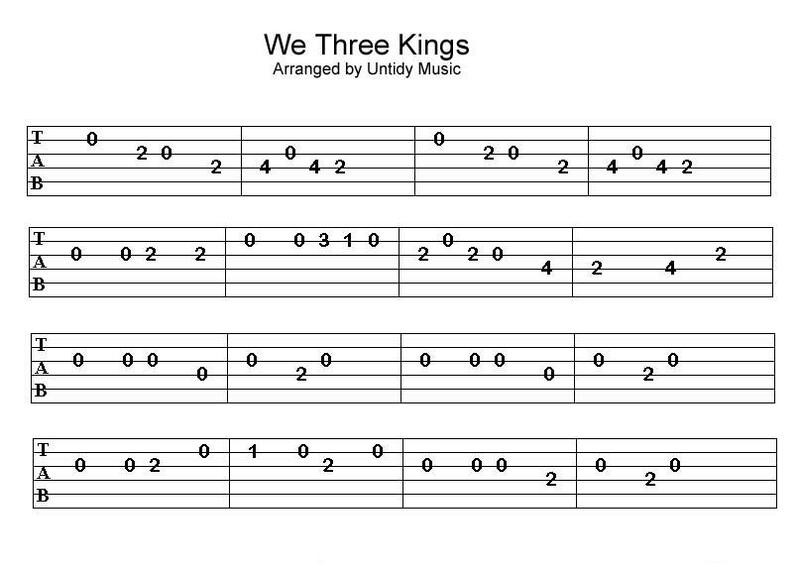 This is a logical way for guitar players to read and write music. It’s also popular with players who have no desire to learn to read standard notation. The Internet is loaded with great guitar tabs beginner guitarists can use to play some of their favorite songs or even as a way to learn to play scales, chords, riffs and other patterns. The majority of these web sites are absolutely free and offer more material than you can go through in a lifetime. A more interesting example is the easy tab of the AC/DC song “Highway to Hell.” This is the actual version played by Angus, but it isn’t difficult to lay at all, even for a beginner. You’d be surprised how many of your favorite songs are not that difficult to play, even if you are just getting started. Many of AC/DCs songs can be played with just a little practice, even if you are just learning to play guitar. An example of an exercise in tab that a beginning guitarist might use is the example of a C major scale below, show in tab and standard notation, ascending and descending. Finding easy guitar tabs beginner guitarists can use is not hard at all. Guitar tab web sites, websites that sell guitar products, and even some video sites like Youtube offer a wide range of easy guitar tabs. These tabs are free to download and use for educational purposes. There’s never been a better time to take advantage of the vast resources available to a guitar player who’s just starting out. Learning has never been more fun.